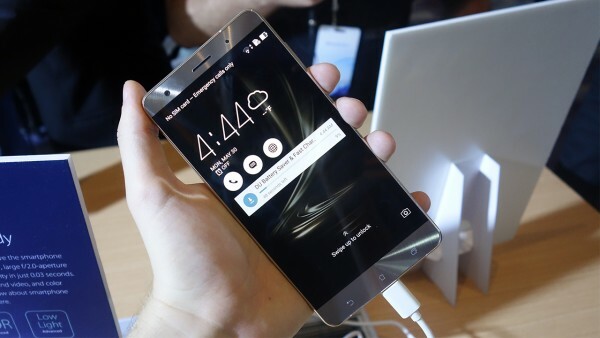 Asus ZenFone 3 Deluxe is the most advanced ASUS in 2016 and the past. The height level segment approach helps Asus smartphone get noticed with the technology circle, market expansion in the future after the appearance is not too successful of ZenFone Zoom. 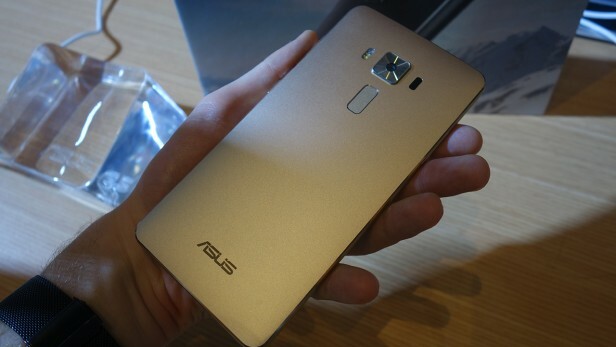 Asus Zenfones seem to be popular in every country that isn’t the UK. Asus has apparently sold 30 million of the things in 30 territories in three years, which is modestly successful. Asus excels in the mid-range portion of the market, but at Computex this year the company went big on luxury, launching the Zenfone 3 Deluxe alongside the regular Zenfone 3. It’s all about luxury here. There’s an all-metal, super-thin design with fancy-sounding camera tech and a range of colours. Asus was also insistent at its press conference that we should care about the ‘invisible’ aerial, but I find it very hard to raise my care-giving levels quite that high. Still, it might appeal to some. At the rear of the device, under the camera hump, is a fingerprint reader. It was placed just a little too high for my tastes, and I have fairly normal-sized hands so the smaller-handed might have to adjust their grip to reach it. The phone looks and feels fantastic. The 5.7-inch metal body is thin at just 4.2mm and Asus has added a slight curve to the edge, which makes it comfortable hold. 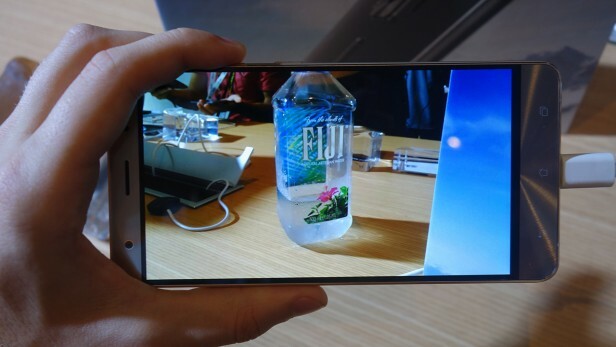 The front is coated in Gorilla Glass, and the bottom of the phone has dedicated touch buttons for back, home and the task view, saving on-screen space. The screen itself is a Full HD affair, which is a slight disappointment for a premium phone, but its Super AMOLED technology means it looks fantastic, with high contrast and vibrant colours thanks to the phone’s ability to display 100% of the challenging NTSC colour gamut. Asus says there’s an always-on screen mode, although during my time with the device I wasn’t able to experience it. 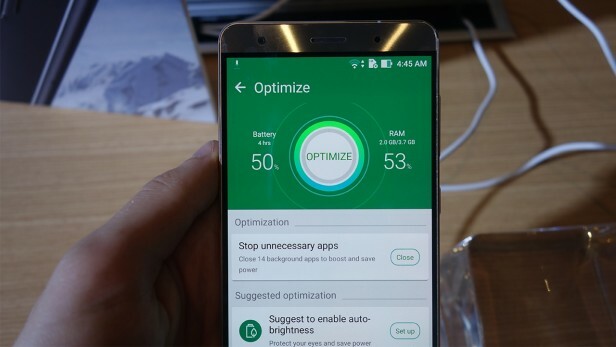 Performance comes from a top-end 2.3GHz, quad-core Qualcomm Snapdragon 820 processor, the same chip found in the LG G5 and some editions of the Samsung Galaxy S7. The whole phone feels incredibly responsive – more so than any phone I’ve played with recently, and with an unnecessary 6GB of RAM, this is a phone that’s unlikely to slow down in a hurry. Asus has made a big deal out of the Zenfone 3 Deluxe’s camera technology. There’s laser autofocus and phase detection autofocus, with either used depending on lighting conditions. Asus reckons it takes just 0.03s to focus in on a moving object. I put this to the test by repeatedly taking photos of a bottle of water while moving the phone, and the phone did a decent job of catching up, although it wasn’t perfect every time. The camera sensor itself is a 23MP affair, with wide f/2.0 aperture to let in loads of light. There’s optical image stabilisation, too. There is also a 92MP, Super resolution mode that stitches multiple images together for extra detail, but I wasn’t able to demonstrate this in a satisfactory manner; it’ll be interesting to see if it works properly in the real world. Asus’ ZenUI software has received a few tweaks; you can now place custom icons and widgets on the lockscreen, and phone performance is placed front-and-centre with Mobile Manager encouraging you to close apps, check your privacy and save battery with various options just slightly beyond common sense. The Zenfone 3 is priced at $499 (£414 inc VAT), which places it underneath the LG G5, HTC 10 and Samsung Galaxy S7. 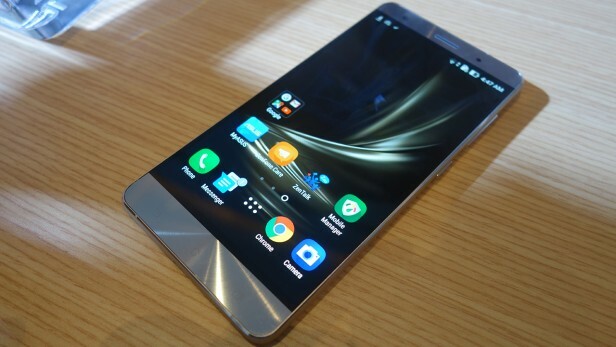 This could be a seriously great value phone if it comes to the UK. And you? What do you think about Asus ZenFone 3 Deluxe?